ROOTBLAST® is a once a year natural plant growth formula that promotes faster growing, healthier plants with bigger roots. BIGGER ROOTS MEAN BIGGER PLANTS! Used by gardeners, farmers, and professional growers alike ROOTBLAST® is a technical innovation marvel that naturally stimulates seeds and plants to grow 300% BIGGER and FASTER by greatly enhancing the size and growth rate of their root systems. Made from natural earth elements, hormone-free ROOTBLAST®comes as granules which you apply but only once a season! Here's what ROOTBLAST®does with . 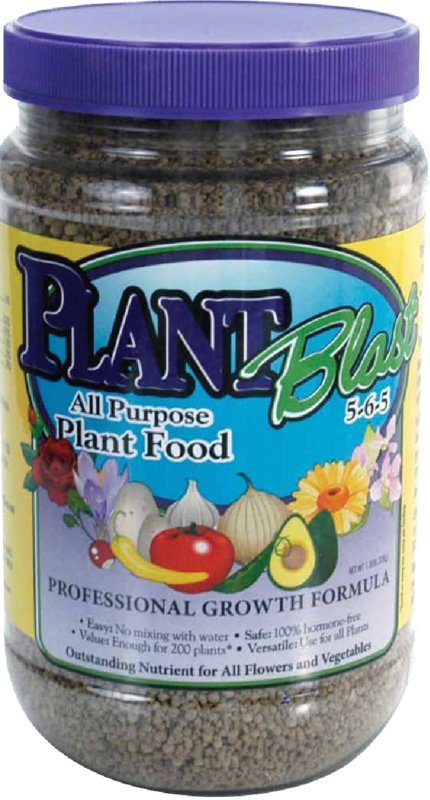 . .
ROOTBLAST WORKS ON ALL PLANTS! 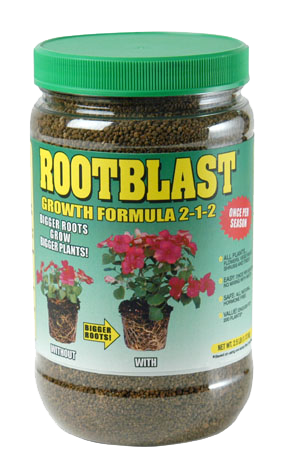 Rootblast is a growth formula in a granulated form sprinkled in planting holes when preparing soil and soiless mediums. 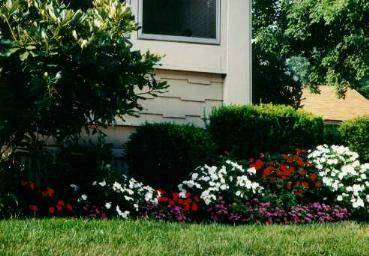 Rootblast can also be used on established plants sprinkling around drip line. This helps the plant to form more feeder roots. 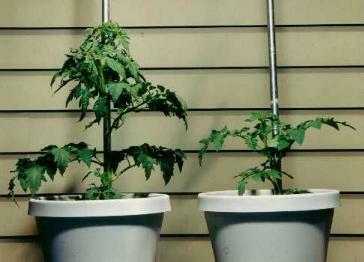 The more roots a plant has, the more plant growth above. Easy to use and 100% environmentally safe. 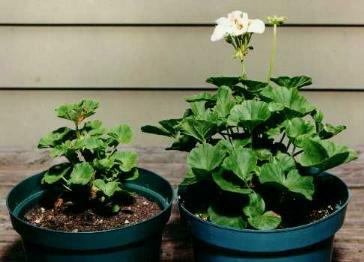 Your plants will stay green long after your neighbours have dried up. Most fertilisers are aimed at the needs of the advanced plant. 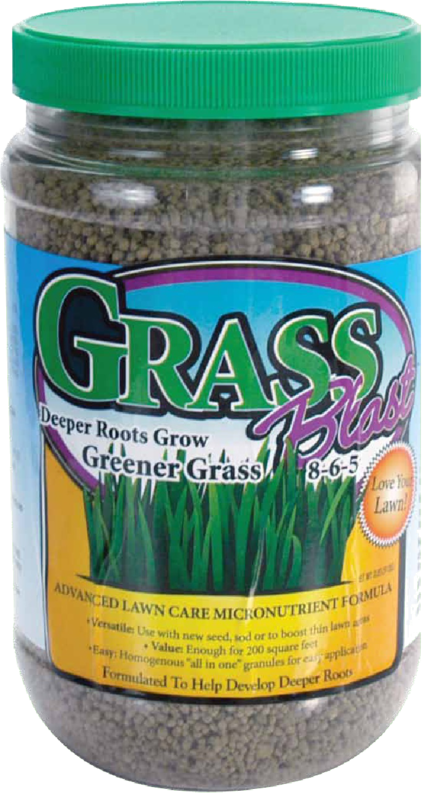 Rootblast is a nutrient package aimed at the developing feeder roots (the tiny, hair-like roots by which the seed or seedlings absorb their water and nutrient requirements). All plants, trees and bushes keep developing these tiny feeder roots throughout their life spans. Rootblast works for all plants, flowers (annuals and perennials), vegetables, shrubs, houseplants, outdoor potted plants, roses, even young trees and problem grass areas. It works for seeds too. Rootblast is 100% environmentally safe. 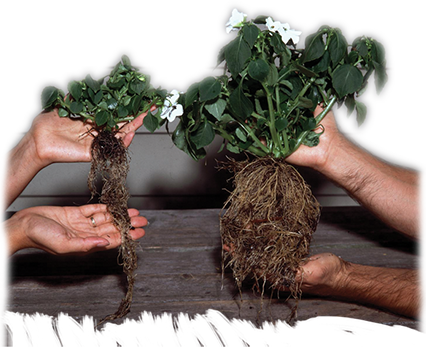 Rootblast was designed to do one thing only - stimulate root growth, so you wont see the results for the first two weeks because growth activity will occur under the ground at the roots. 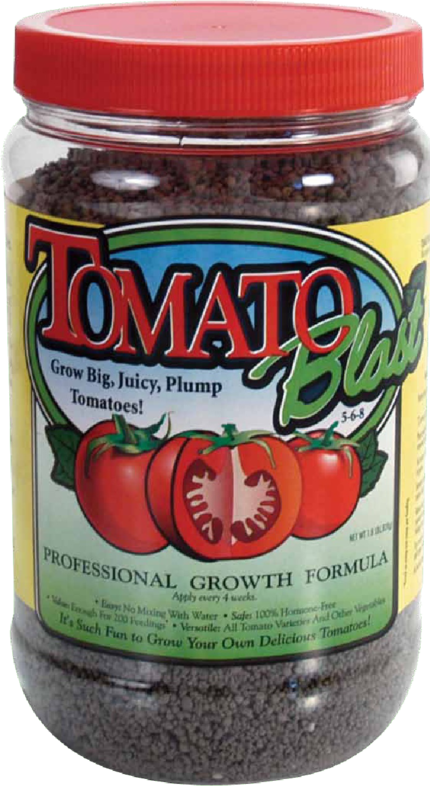 Rootblast is not primarily a plant food, so after 2-3 weeks begin feeding your plants as you have in the past. Rootblast does wonders for houseplants when they need re-potting. A 340g Rootblast is enough for around 60 container plants. This makes it a very economical product. Water thoroughly after applying Rootblast. Wait two to three weeks after applying Rootblast and fertilise as you normally would. Never apply more Rootblast than recommended. 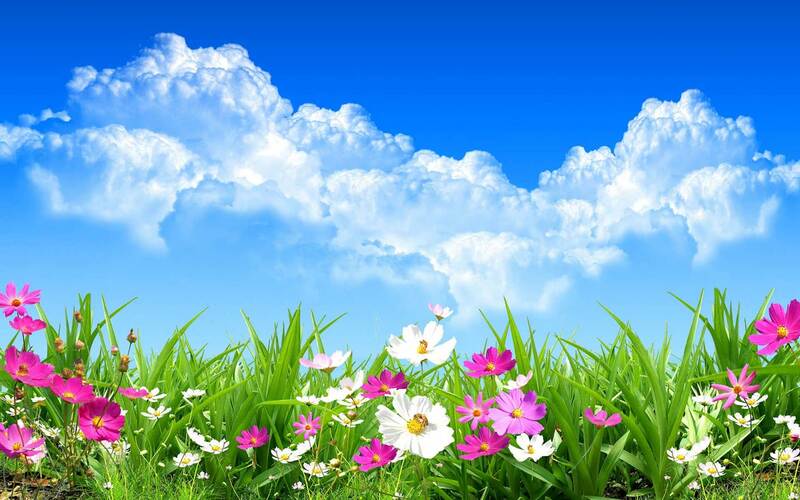 A plants oxygen is obtained through the water taken up through the roots. It is like having two straws in a milkshake t person with the biggest straw gets more shake just like the plant with the bigger roots will get more nutrition and water.